Write a few lines about a service or product you offer - or a brief introduction to the company or the staff members. You can also Write a brief text highlighting the company’s unique selling points. Capital Painting works on any paint project, large or small. We do smaller projects in private homes and major contract work on office and government buildings. 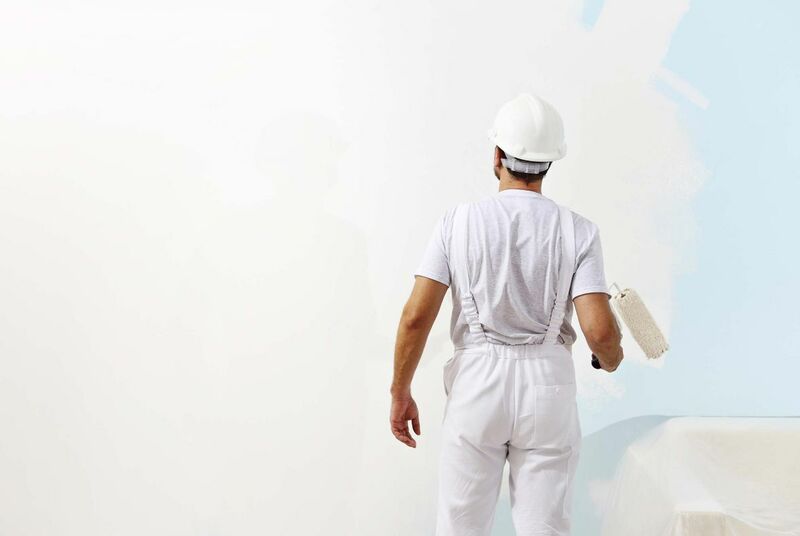 Capital Painting works on any paint project, large or small. We do smaller projects in private homes and major contract work on office and government buildings.